The 5th edition of Okpekpe International 10 Kilometer Road Race ended on Saturday with three Ethiopian athletes claiming the top prizes from the competition. Leul Gebrieselassie led two other Ethiopians to sweep the first three positions at Okpekpe in Etsako East Local Government Area of Edo. Gebrieselassie emerged the winner of the race’s 2017 edition with a time of 29.28secs to claim the 15,000 dollars prize. 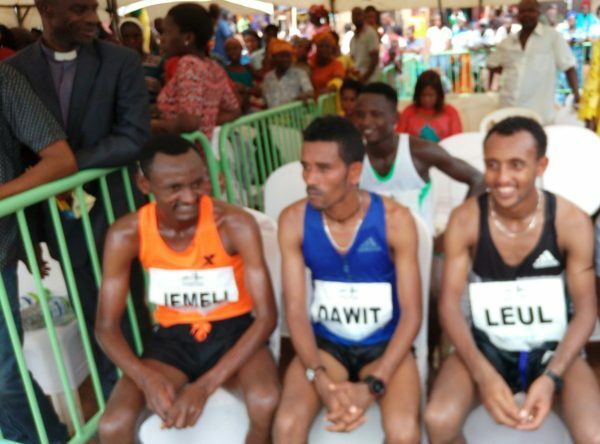 Dawit Fiagu came second, returning 29.34secs for 10,000 dollars prize and Jemeli Bakala Reata was third with 32.22secs for the 7,000 dollars prize. About 3, 000 athletes participated in the race including 15 foreigners. Gebrieselassie, said that it was a very difficult race and he was happy to emerge the winner. The Ethiopian women however, were unable to replicate the feat by their men in their category. While Gabru Azemara from Ethiopia won the elite athletes in the female category with 33.59secs, she was followed by Veronica Maina from Kenya who returned 34.19secs. Alice Timbili of Kenya emerged third with 34.39secs. The winner of the female elite category was awarded 15,000 dollars and the second 10,000 dollars, while the third got 7,000 dollars. Monday Jigade won the male Nigerian elite, with 31.59secs, while Emmanuel Gyang emerged second with 32.18secs and Smith Sajo third with 32.22secs. 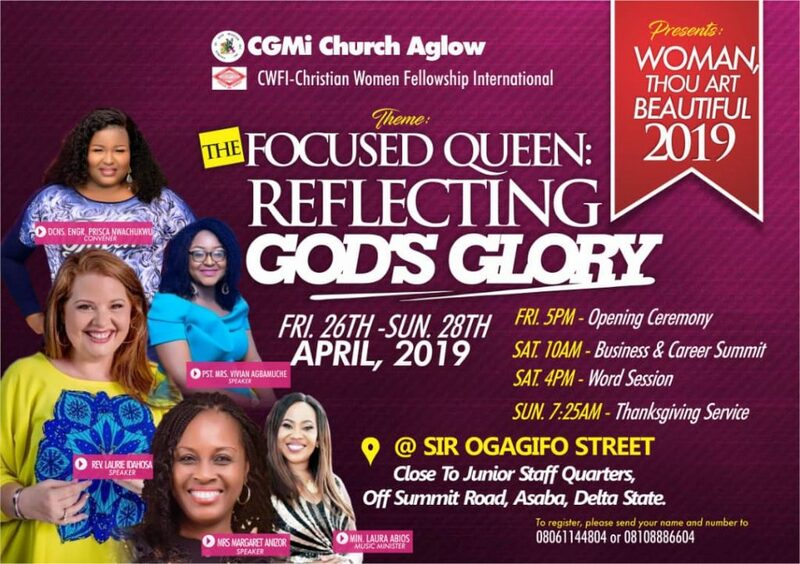 Deborah Pam won the Nigeria female elite with 38.15secs and Elizabeth Nuhupawa was second with 38.41secs, while Rose Akusho came third with 38.58secs. The first, second and third male and female Nigeria elite winners got N250,000, N100,000 and N80,000 respectively.